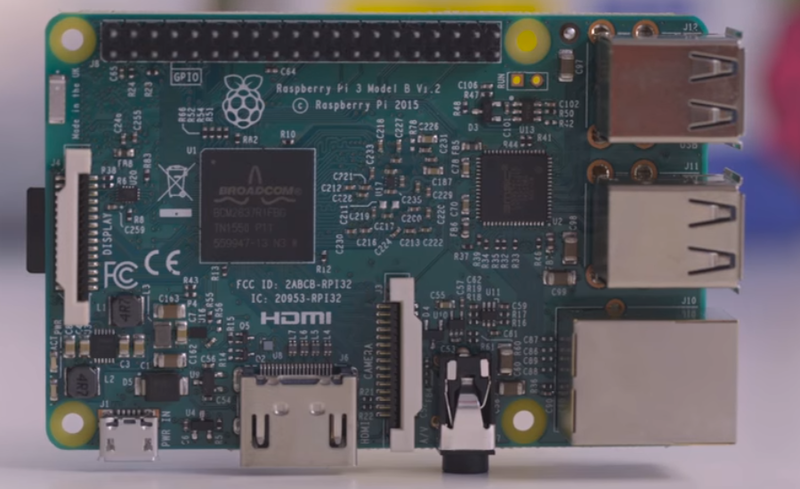 The Raspberry Pi 3 launched with Wi-Fi and Bluetooth support. The Raspberry Pi foundation just announced the Raspberry Pi 3 with Wi-Fi and Bluetooth support. Raspberry Pi 3 is the new computer in the Raspberry Pi line up and surprisingly it still costs just $35. People were demanding the Wi-Fi and Bluetooth support in their Raspberry Pi computers since the begging, and today on the fourth birthday of the company Raspberry Pi foundation fulfills this wish too.